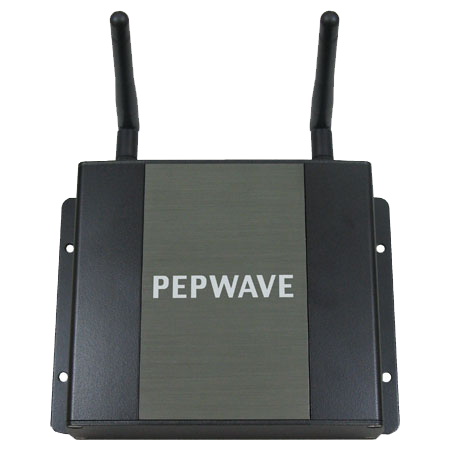 PepNet provides professional networking solutions that support multi-WAN with failover, load balancing and WAN bonding features for movile, fleet, wireless and wired applications. As PepNet is an Australian gold level Peplink partner and stocker, we will configure and design the right solution for your business needs. 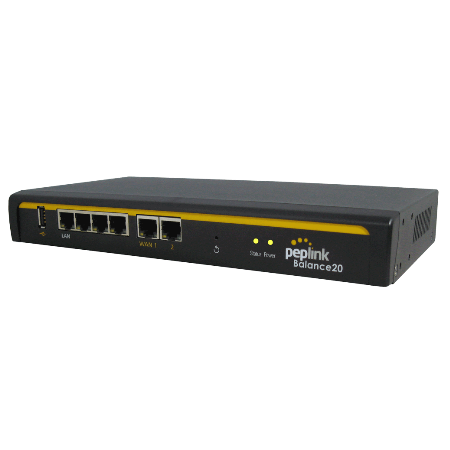 Peplink’s products set out to create the most reliable and easiest-to-use routers. 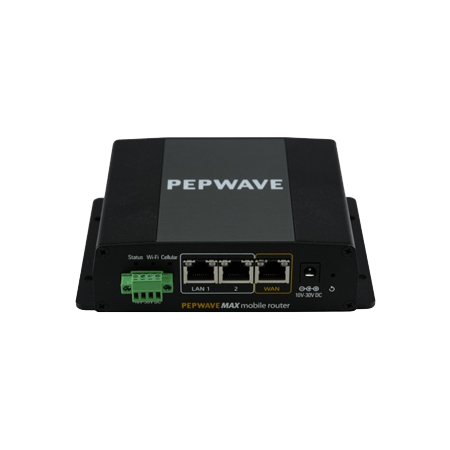 Since its inception, Peplink have developed multi-WAN VPN bonding (SD-WAN) routers and access points with industry-leading durability, a straightforward and intuitive web interface, and a wide range of features that are difficult to match. From home-office users, to enterprise-branch networks, to emergency vehicles, we have helped thousands of customers migrate from traditional WAN to our SD-WAN solutions, resulting in increased bandwidth, higher WAN reliability, and lower costs. APAC CIO OutlookClick to see the full article! 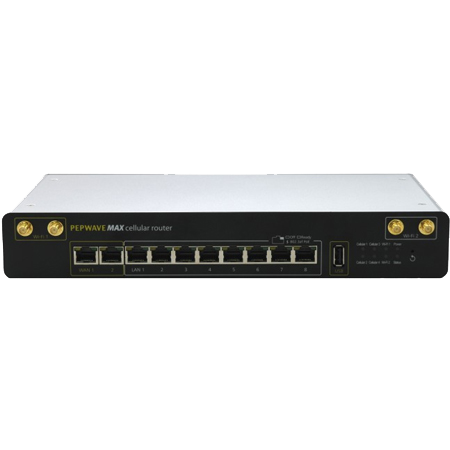 your next networking equipment provider. 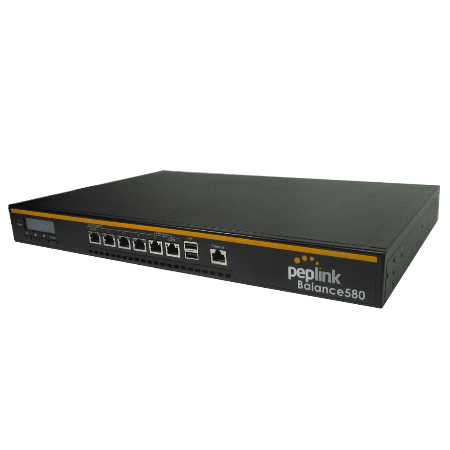 PepNet is an Australian gold Level Peplink partner, providing end-to-end PepLink products and solutions. Eliminate the hassle of setup and maintaining your own network, allowing you to stay focussed on achieving business goals. 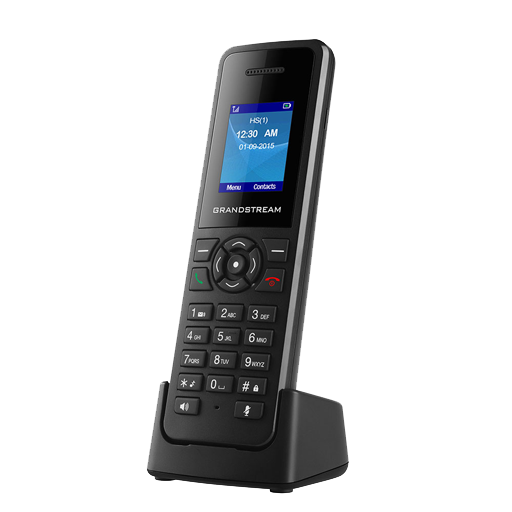 We provide onsite and remote support to our valued customers, 24 hours a day, 7 days a week to always keep you online. SD-WAN services to improve enterprise network efficiency whilst keeping costs low and making your VPN unbreakable. We are able to design, implement and maintain your next networking, SD-WAN or IoT project, where hassle-free service is guaranteed. Our supply of quality Peplink products are at our beck and call. When you order our products, we can ship them to you the very same day. Great upload and download speeds. No weird lags or delays or hiccups. Best of all – NO MORE DOWNTIME! I have been working in IT since it was called computer science. I have used probably every kind of router known. This is one of the best. Years ago, this would have been $1000! I am very thankful that such a great piece of equipment is affordable. I have had this device in service for more than a month now, and it continues to delight me. The physical construction of the router is rock-solid and it’s performance exceeds all expectations. I am IN LOVE with the Peplink Balance 30. It does so many things that I need. Extremely fast and reliable. The interface and monitoring of the connection is state of the art. Software-Defined Wide Area Networking (SD-WAN) is a revolutionary way to approach the simplification of branch office networking and assure optimal application performance by using centrally controlled and managed WAN virtualization. Public safety deployments need unbreakable connectivity to maintain mission-critical communications. SpeedFusion SD-WAN combines commercial LTE networks with private LTE networks. 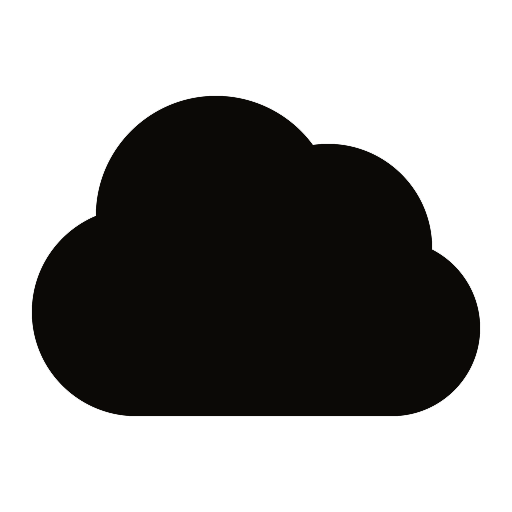 The result is the best of both worlds: optimal coverage, solid reliability, and high bandwidth. PepNet is an Australian gold level Peplink Partner. Reliability, stability, ease of use, persistent support and security encompasses our mantra and with applications in many industries, allow us to be your trusted provider of networking hardware! 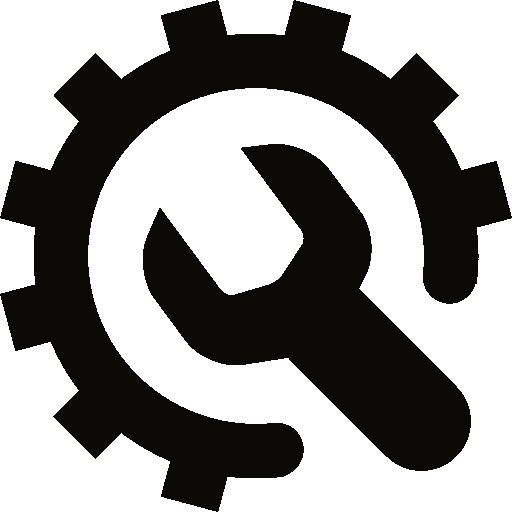 For more information on how PepLink is changing the world, please visit PepLink Global. Pepnet Technologies also uses a third party marketing platform, Mailchimp, which also uses their own cookies on this site for when users subscribe to our Mailing List, which transfers your information to Mailchimp for processing.